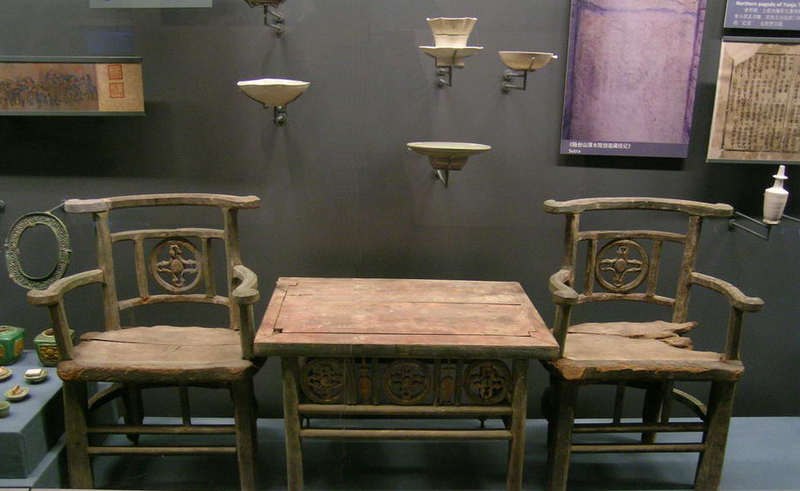 Most antique furniture is made from pine wood, which is obtained from pine trees. The trees produce lumber that offers a variety of grains and colours. To date, the European pine has the highest demand in the market. 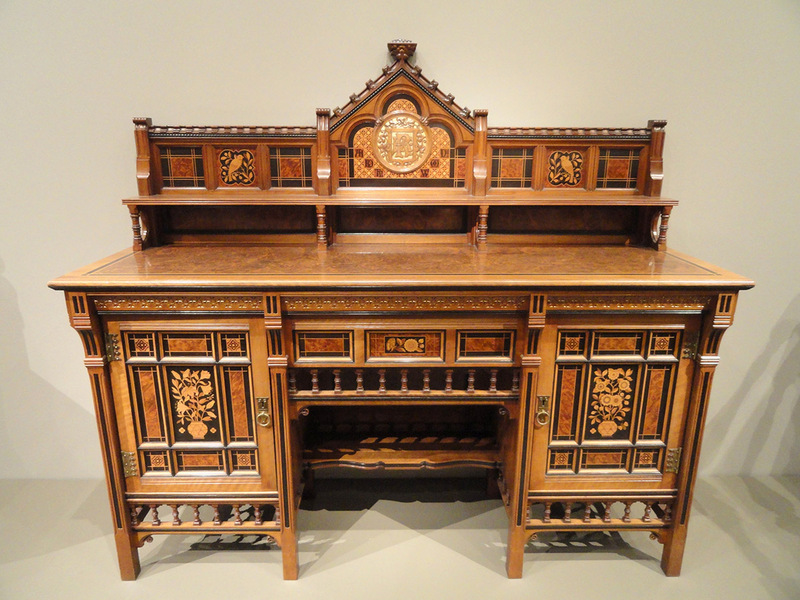 Before staining antique furniture, it is important to comprehend the pros and cons. In regard to breathability, water-based stains are more breathable than oil-based stains. 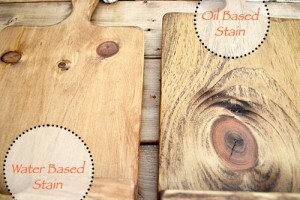 However, the two differ in durability as the oil-based stains last longer than the latter. Lastly, water-based stains tend to be easier to apply, although, it raises the grain, making it hard to have a glossy finish. Leg Room- In the past, people used to be a little smaller and shorter in size compared to now. Therefore, before making any purchase, the buyer should try out the desk to check if it has enough leg room. In case the purchase is online, it is vital to note the measurements of its height and leg space. Metal hardware- Antique styles like the Gothic design are made unique by their hardware. However, regardless of their appeal, a buyer should be aware that these antiques are prone to rust, and some of the sellers may try to paint over it. Therefore, one needs to inspect the furniture carefully. Leather inserts- One of the ways used to accessorize some of the antique desks in the 19th century was the use of leather inserts. Unfortunately, leather is not as resilient as wood, and it tends to become brittle and shrink when dry. 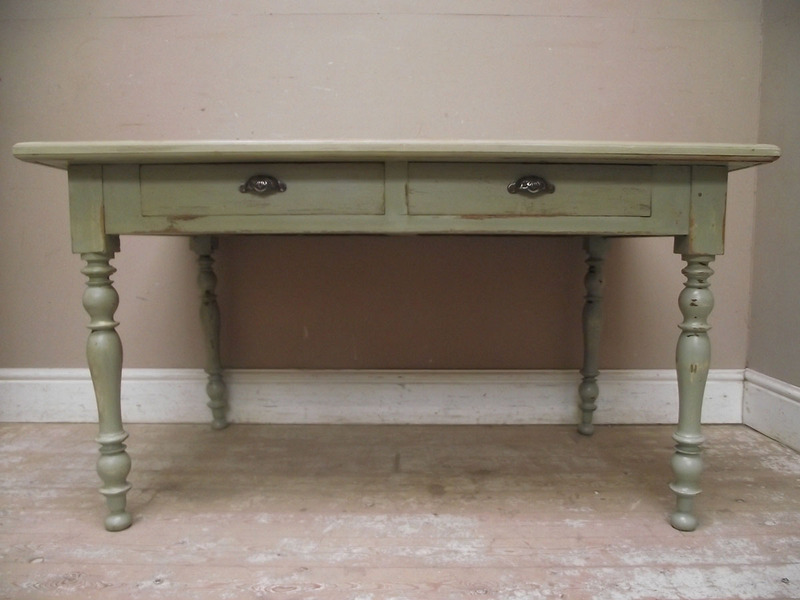 Restoring an antique- Instead of painting the desk, the best way to restore a pine desk is by using finish or varnish. Because of their minimum to no colour nature, they preserve the antique look, simply adding to its shine.